Fill out the form with any questions or inquiries you have for the sales consultants at Heritage Oaks at Pearson Place. You can also call or chat with us for immediate responses. 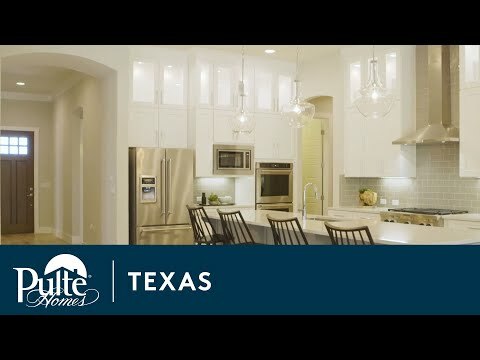 The life you want to live is waiting for you at Heritage Oaks at Pearson Place. Explore this community and see for yourself. With an open kitchen, formal dining, study and media room options, the Hillside combines both modern and traditional elements to create a home perfect for everyday living.